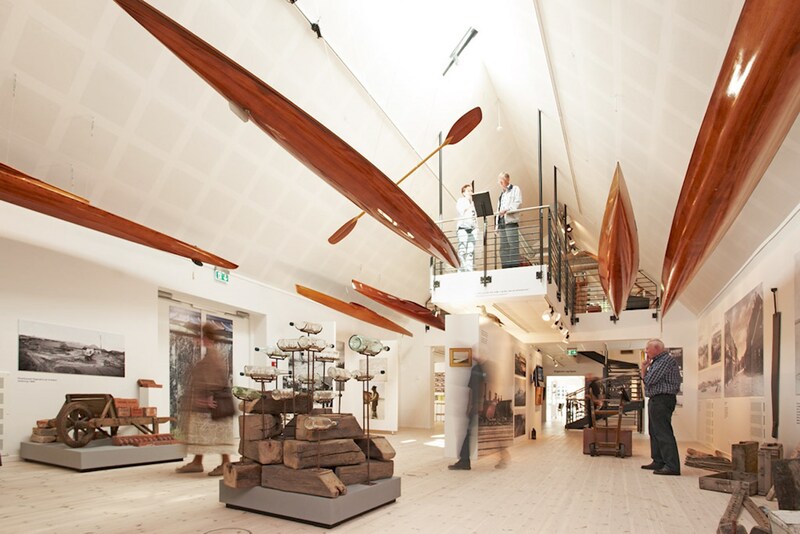 Struer Museum opens its doors revealing the municipality's exciting and diverse cultural history from the last century. 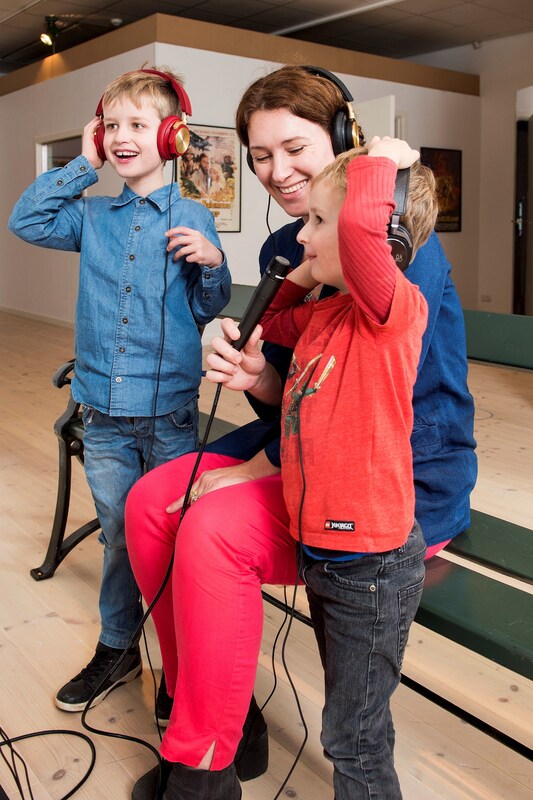 Explore the exhibition about Bang & Olufsen, which has followed the journey through the history of audio and visual media. Bang & Olufsen is the national quality label, which became one of the world's leading brands. 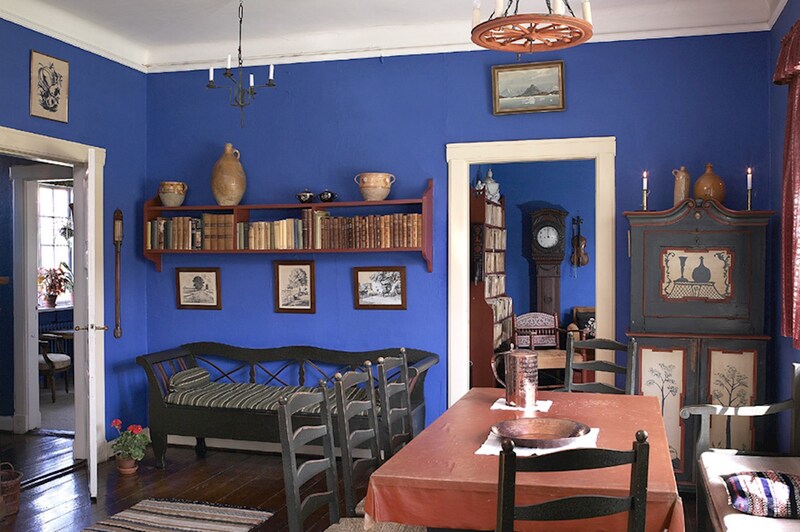 Experience Limfjorden in a painting, or go for a walk in the author Johannes Buchholtz’ house. 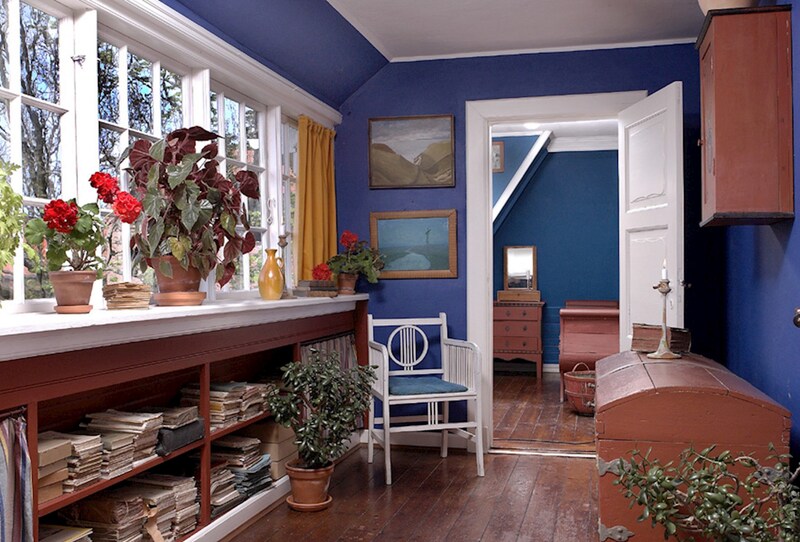 The house, which became an artistic focal point of dimensions, contains numerous testimonies of other artists and authors. 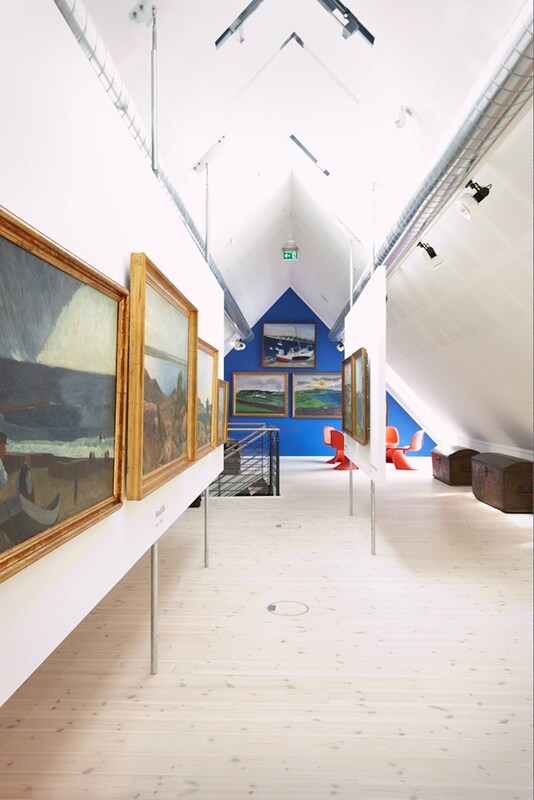 As a part of Struer Museum, you will find the Railway Museum, which highlights the importance of the railway for the city and Jutland’s development in the 18- and 1900s. Associated with the museum you will find a cozy café and an unusual and amusing shop filled with design. 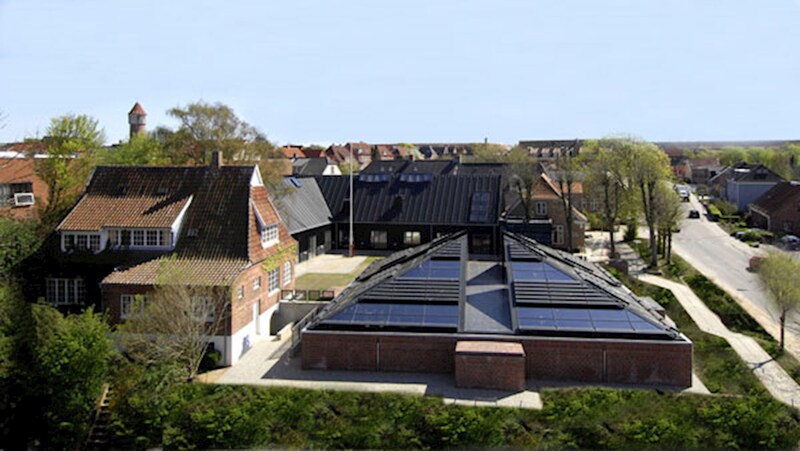 See you at Struer Museum!